What are the most popular Italian desserts? 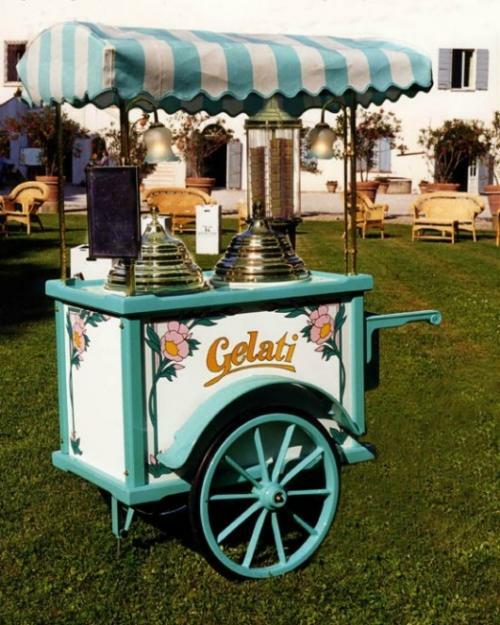 Gelato: one of the best Italian Desserts! As you maybe know (and as I recalled a few times in my previous articles) Italy has many differences from region to region. These differences deal with language (or dialects! ), traditions, way of living and of thinking, and of course, food. Let’s focus on the part of the meal which I personally prefer (ok, it depends on the meal: I would change with pleasure my dessert with a good risotto alla pescatora, I admit it!). Anyway, I love desserts! 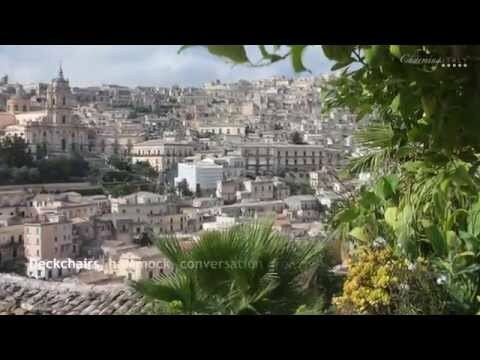 Every Italian region has its typical recipes, but there are many Italian specialities which are became national (and/or international) that you can find everywhere. Here’s my top five Italian desserts, which includes both of the mentioned kinds of desserts. Which one do you prefer? 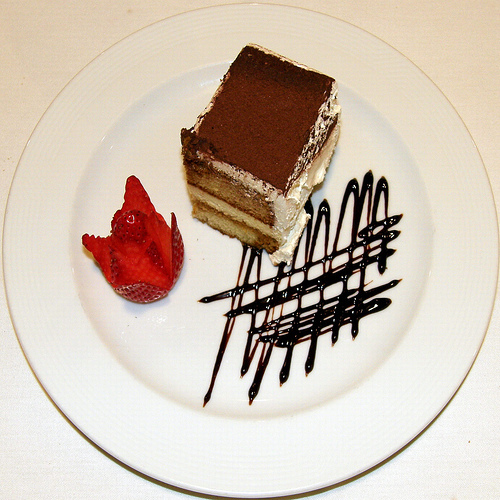 Tiramisù: one of the best Italian Desserts! 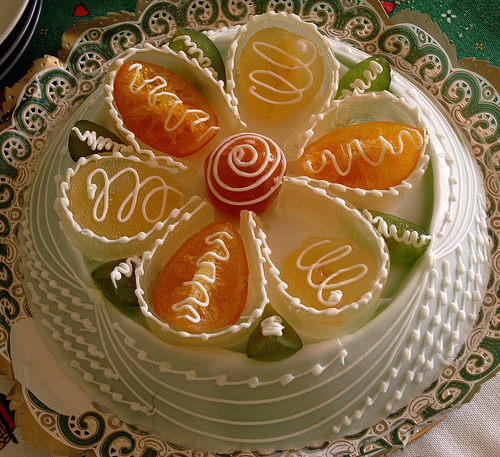 Typical of Sicily, the Cassata is a delicious dessert made of Italian ricotta cheese, sponge cake, candied peel, filling of chocolate or vanilla. Panna Cotta: one of the ebst Italian Desserts! Italian Panna Cotta is a delicious dessert coming from Piemonte region, but you can find it almost everywhere. 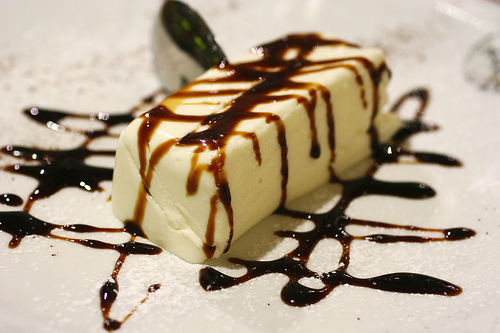 This popular Italian dessert is usually served with wild fruit coulis, chocolate or caramel sauce. 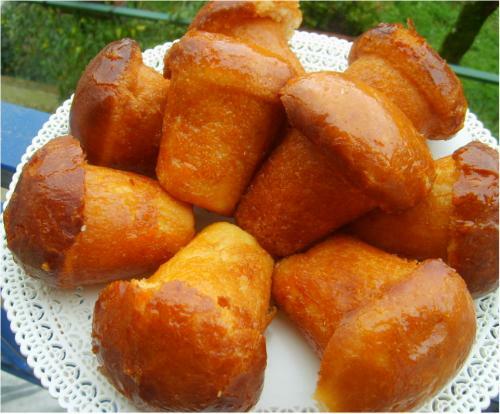 The Babà is typical of Campania, and especially of Naples, although it has Poland origins. The Neapolitan babà is known all over Italy, but you can find the original one just in Campania. 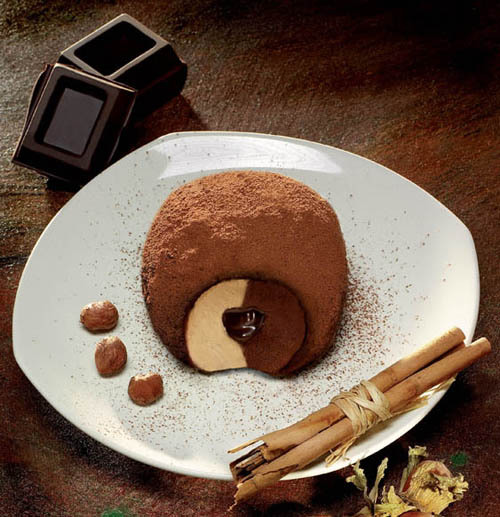 Tartufo di Pizzo: one of the best Italian Desserts! The last Italian dessert in my top-5-Italian-desserts-list is typical from Calabria region and has ancient origins. It is my second favourite on this list. Never tasted? 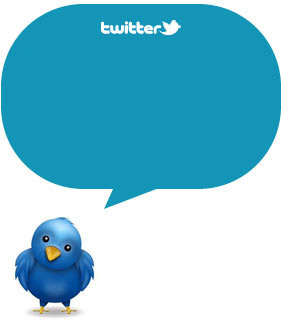 Just try, and then tell me!